Enjoy the low cost of living and high quality of life that The Cedar Valley offers. Here, you’ll discover idyllic small towns where year-round sports, art and culture, community events are at the heart of the community. Towns where grain elevators are the tallest buildings for miles around. 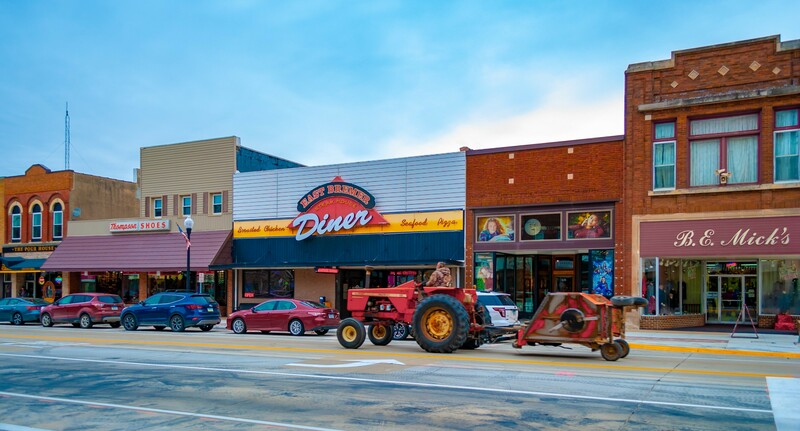 Find your dream job or create your own in a supportive standup culture with short commutes to the large hubs, like Waterloo and Cedar Falls, without sacrificing the beauty and charm of small-town living.